Stratolaunch, the world’s largest aircraft type by wingspan, has taken off on its maiden flight on Saturday. 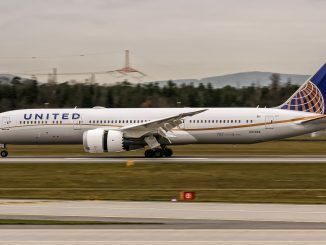 Following years of development, the six-engine and dual-fuselage jet finally took off for the first time ever from Mojave Air and Space Port in California, USA, at 6:58 am local time. The flight lasted for about two and a half hours, in which it reached an altitude of 17,000 ft (5182 m) and a maximum speed of 189 mp/h (304 km/h), according to Stratolaunch Systems. The aircraft has a wingspan of 385 ft (117 m) and a length of 238 ft (73 m). 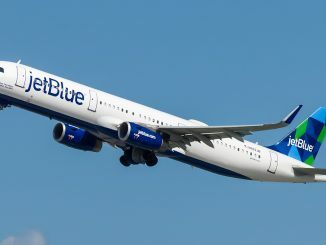 It features six Pratt & Whitney PW4056 turbofan engines, a similar type to those being used on the Airbus A300, Boeing 747-400 and Boeing 767. 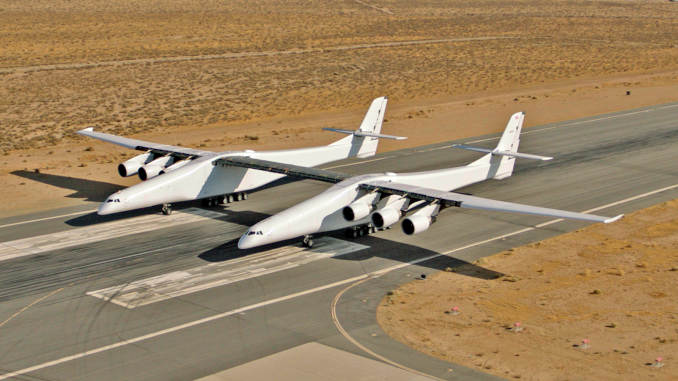 Stratolaunch was developed by Northrop Grumman division Scaled Composites for Stratolaunch Systems Corporation, a company founded in 2011 by American billionaire and Microsoft co-founder Paul G. Allen. Stratolaunch Systems plans to use the aircraft to launch air-to-space rockets with a weight of up to 500,000 lb (226,796 kg). The company is currently developing four different rocket systems, which can be launched to space from the center wing part of the aircraft. First launch tests are planned for 2020, featuring a smaller rocket with a payload of up to 816 lb (370 kg).